If you are searching for great beaches and lots of sun, then Phuket is the island to aim for. Spending your long vacation on this party island is one of the best plans you'll ever make. The seafood will surely get your mouth watering. The good thing about it is that there are a number of ways to have a good time in this island depending on your budget. The forested landscape of Phuket will surely captivate you with its beauty. Now is the time to dip your toes in the white sand beaches of this paradise. Indeed, Patong Beach is the most famous destination in Phuket. It is popular among the tourists and locals because of its three-kilometer beach. Another thing that you also need to experience here is the busy nightlife. Your tour in Patong will never be complete without visiting Bangla Road. Here you will find exhilarating views of waterfalls and rainforests. The beaches are secluded, so rest assured that the water is at its finest. For party goers, Patong is the best place to spend the night away. This place offers great entertainment from drinking, dancing, and other fun activities. As the night approaches, the streets become busier. There are bars around which offer staple food of Phuket. You can also find restaurants that serve foreign food. For drinkers, Patong will surely be a haven for your nightlife fun. If you would like to experience ultimate entertainment, you can also visit Simon Cabaret. This place is famous for dancing, singing, and comedy acts that are inspired by different countries. The performers are worth praising because of their remarkable performances. If you go farther west, you will find yourself in Freedom Beach. This beach can be considered as a paradise on Earth because of the surrounding jungle and natural rocks. If you love being with nature, then Freedom beach should be a must-visit place on your list. One of the reasons why you should visit Thailand is because of its famous spas and massage clinics. You will surely be pampered from head to toe with Patong’s affordable spa establishments. For those who love adventurous activities, you should visit Wake Park. Even if you are just a hobbyist, you can experience ultimate fun and thrill with the wakeboarding activities in this place. The cables used are ensured to be strong enough to support varying weights. The Go Kart is also a crowd favorite. You can locate it at the foot of Patong’s Hill. Professional competitions are held here from time to time. If you have a racing passion, then you must definitely come here. If you go south of Karon Beach, you will find the beautiful beach of Kata. You will surely indulge in the goodness of the sand in this beach resort. Aside from this, you can find all the equipment you’ll need for most water sports that you love. If you want to take a break from the beach, you can busy yourself with interesting classes. You can register for a Thai cooking class wherein you'll learn the secrets of Thai cooking, or you can go elephant trekking. For the coffee lovers out there, the Summer Coffee House is the perfect place to be. One of the factors why many tourists visit this place is because of the free Wi-Fi for their customers. You can enjoy sipping your cup of coffee while browsing. If you love diving and snorkeling, then you have come to the right place. You can rent technological equipment for your diving experience. Surfing is also one of the best activities in Kata Noi. You’ll surely enjoy the low tide. There are a number of bars and restaurants around Kata. The Ska Bar is a beach bar that offers entertainment as well. Many tourists wait for the fire dancing performance along the beach coast. You can also go to the After Beach Bar and Restaurant if you want to chill out in a place overlooking the hill of Kata. Rawai is a treasured place and one of the best-hidden secrets that the Phuket Island has to offer. 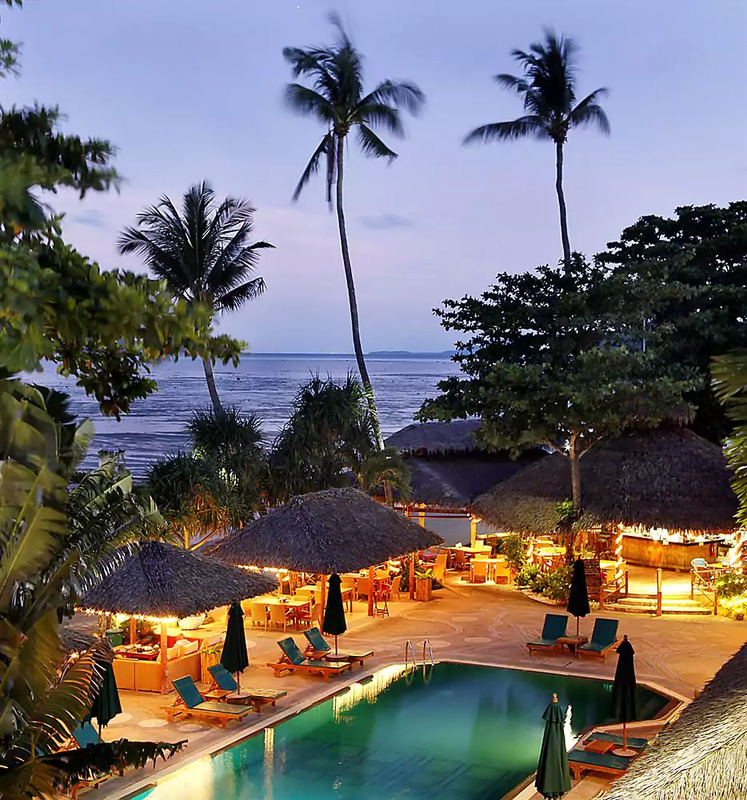 It's considered as a beautiful and relaxing beach village that has kept the place intact with only a few technological modern developments in the area. This is the main reason why the place is very authentic and sought by many people and stay. A lot of retirees, entrepreneurs, artists and individuals who want to find peace and tranquility would love to remain in this lovely place. So, where is Rawai? Rawai Island is located in a tiny town of Phuket, Thailand. It's a small island situated in the southernmost part of Phuket. It has green flourishing coastal hills located in Laem Phromthep, with the Andaman Sea surrounding it. The lush hills are home to smaller communities that are being developed slowly, but you can still feel the beauty of nature. 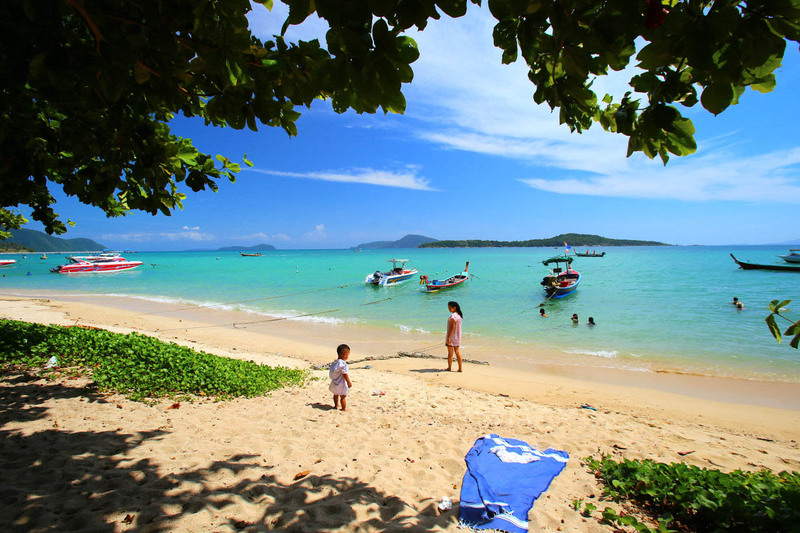 Rawai is recorded to be the first tourist beach spot in Phuket. Why is that? It's very easy to get to Rawai. You can reach Rawai by taking a songtaew. If you're not familiar with what a songtaew is, it's a passenger vehicle mostly found in Laos and Thailand. In English, songtaew translates to "two rows," which is a truck or pick-up truck, that has two bench-type seats on both sides of the vehicle. Sometimes a third place is located in the middle part. Even though the place is not very much developed, there are many places to go to including island-hopping in a taxi-boat. You can also rent a scooter to get around. Aside from the nightlife, you can check out the jungle safari, do elephant trekking or take up Thai boxing. If you're not the adventurous type, you can learn how to cook authentic Thai food, see the Phuket Sea Shell Museum, batik painting or go on a market tour. If you've had a rough day, you can go to their healing center and get Thai massages or use the herbal saunas. The most popular tourist spot in Rawai is Phromthep Cape. It's a well-known place and is considered to be the most photographed place in Rawai. It is most famous for its photographic sunrise and sunset at the peak of the southernmost hill. It's also very romantic, and a lot of lovers prefer to go here for a romantic getaway. The cape has a lighthouse with a spectacular view and has an impressive and unique display of antique maritime artifacts. At the top of the lighthouse/museum balcony, you'll see a great view of the Koh Racha Noi, Koh Racha Yai and Phi Phi Islands on a very bright day. The place is also air-conditioned, so you can just enjoy the view from inside or trek and sit on the edge of the cape's promontory. There are also small stalls that sell sarongs, shawls, beachwear, batik, toys, shells and snacks. The Rawai Beach is ideal for chilling and relaxing, but it is not suitable for swimming because it has a lot of boats moored on the shore. The Rawai Beach can be reached when you go to Central 402 main roads, located in the middle of the island and then going south. The beach has a great seafood market located in the Sea Gypsy village. Restaurants offer grilled chicken, fish, crabs and other seafood. 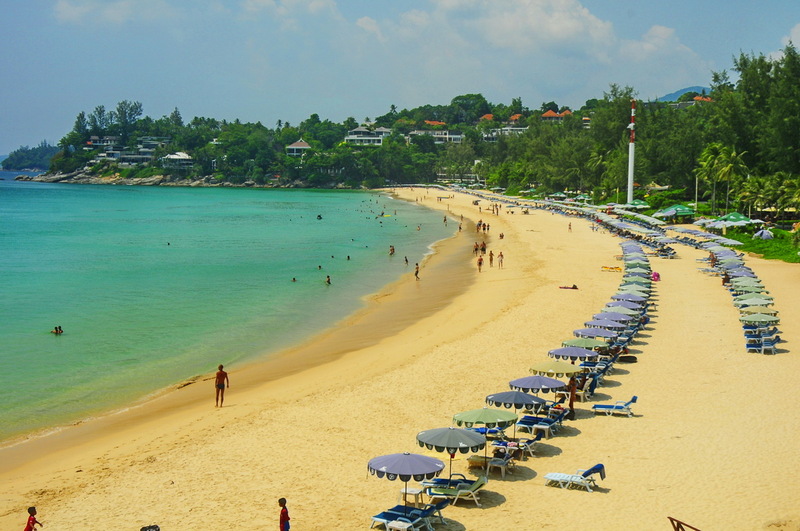 If you want to swim, you can go to nearby beaches like Nai Harn Beach, Laem Ka Beach or Ya Nui Beach. Rawai restaurants have a wide array of food available. Most of them cater Thai food. Baan Rima, Som Tum Lanna, Banana Corner and Oyjoi Number 1 Thai Food Restaurants are the most popular ones. They have European food in the German Bakery, Italian food in Da Vinci Restaurant and even vegetarian food in the Natural Efe Macrobiotic World Restaurant. If you want to experience or go to a Buddhist temple, Rawai has Wat Nai Han and Wat Chalong. Wat Nai Han is alive monastery where you can watch while monks work in the temple or recite scriptures. Wat Chalong however, is a temple that is strictly for worshippers. Please dress appropriately and respectfully when visiting. Rawai is an authentic place with natural beauty. If you want to experience a close-knit community and a perfect place to experience authentic Thai culture, Rawai is the place to go. 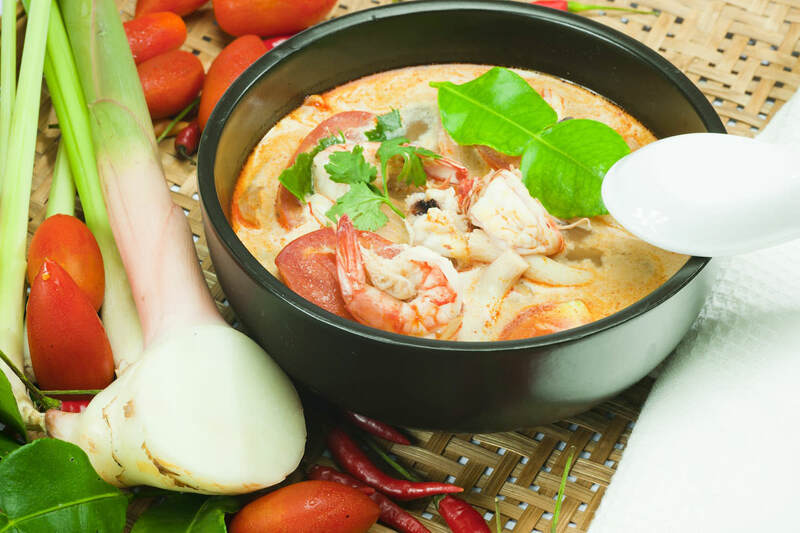 You will surely crave for the mouth-watering herbs of this soup. The aroma itself will entice you and enliven your senses. It includes different herbs as well as fish sauce. This is a good appetizer before your main course. If you love shrimps, then the Pad Thai would sweep you off your feet. The ingredients include chili powder and peanuts. The blend of these two major ingredients makes it irresistible. The stuffy noodles are also mixed with tofu and beans. This is similar to ramen. If you want to warm your body, then a big bowl of this noodle soup will be the perfect course to try. Enjoy the tender noodles together with different herbs and spices. You can try it in different flavors like chicken and seafood. If you are crazy for papayas, then you’ll surely enjoy Som Tam. This is also known as spicy papaya salad. The blend ranges from sweet, sour, and spicy. If you are health-conscious, this is the delicacy you deserve. Are you a fan of cashew nuts? If yes, you’ll love this meal. The main ingredients include honey garlic and sweet soy sauce. Chicken and cashew nuts are proven to be a good mix that’s why they have created this good delicacy. Give yourself a break this vacation. This island can take you away from your usual stressful environment. Be sure to visit the one-of-a-kind beaches in Phuket and experience paradise here on Earth. One of the reasons why it is a good destination for vacation is that it offers the relaxation and entertainment that everyone is looking for. This island has it all starting from exhilarating beaches, delicious meals, and entertaining places. 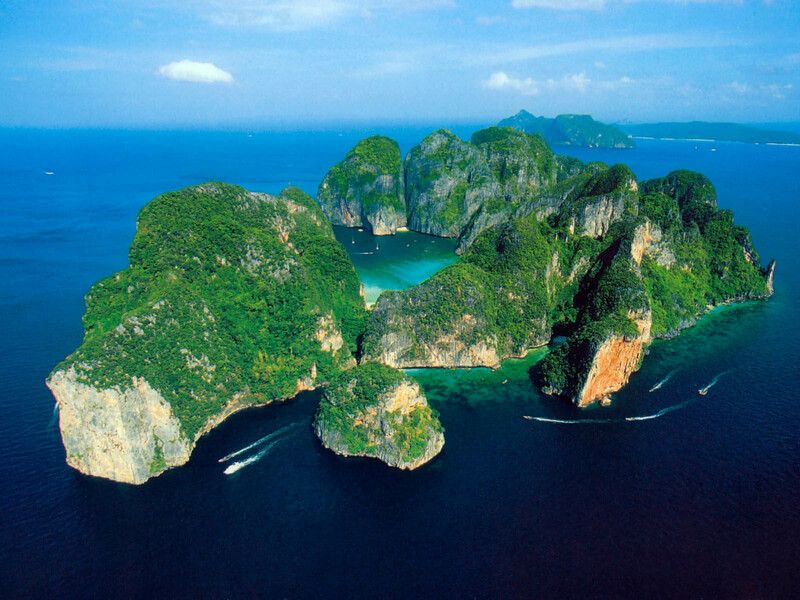 It’s worthwhile to visit the island of Phuket because the places you can visit are countless. Day to night, there are surely things to enjoy in this place. So, what are you waiting for? Book now and be ready for a world of fun and adventure!